Heart’s refurbished Probat G60 in the new production headquarters. All photos courtesy of Heart Roasters. 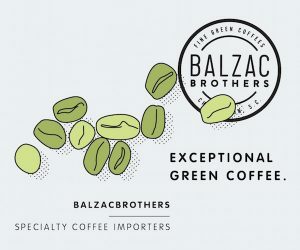 It’s easy to make assumptions about the Portland, Ore., coffee scene in terms of just how saturated the market and heated the competition might be. 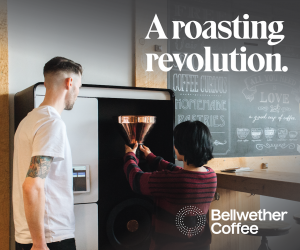 And yet, not only are new shops and new roasting companies continually popping up, several of the existing ones also continue to expand. 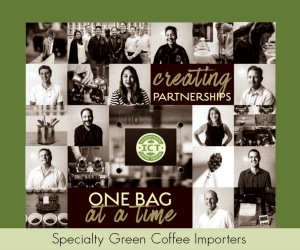 In recent months Daily Coffee News has reported on significant expansions by Water Avenue Coffee, Roseline Coffee and Ristretto Roasters. 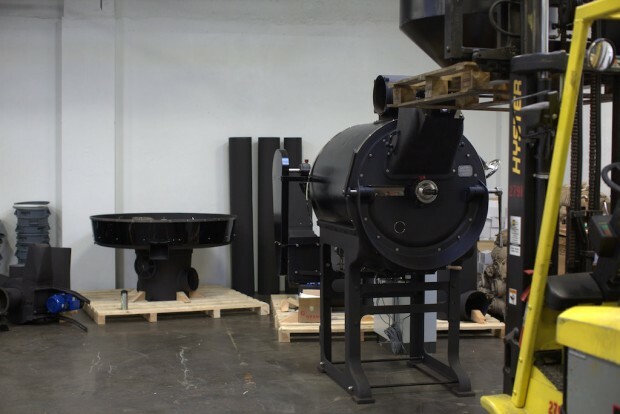 Portland’s Heart Coffee Roasters is now settling into new production digs as well, with equipment awaiting installation that will quadruple the company’s roasting capacity. Currently Heart roasts five long days per week just to keep up with existing demand while also reserving two days off in a row for the production roasting staff. Yli-Luoma expects that the G60’s first task will be to handle production for the company’s popular Stereo blend. 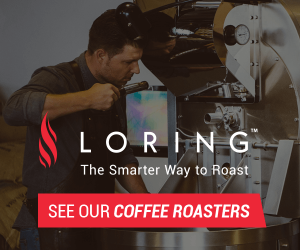 “Fifty percent of production is Stereo,” said Yli-Luoma of the blend that is often served by wholesale clients as either espresso or filter coffee. 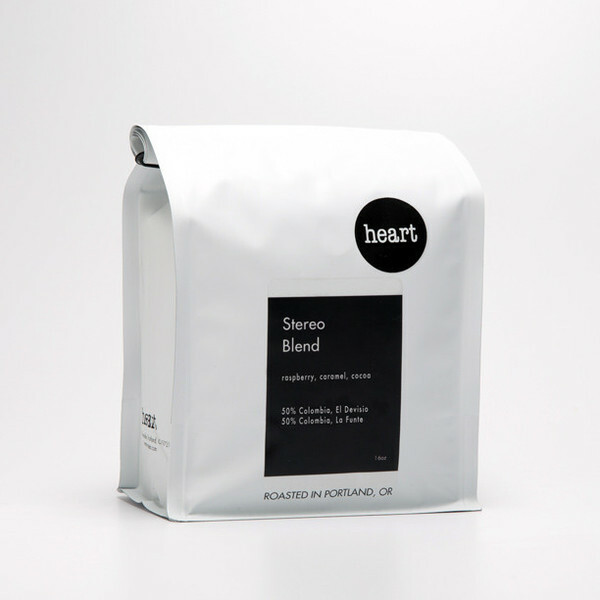 A bag of the Heart Roasters Stereo Blend. They still woefully lack diversity there. Portland’s coffee scene is largely a massive echo chamber, reflecting the lack of diversity in the city as well. 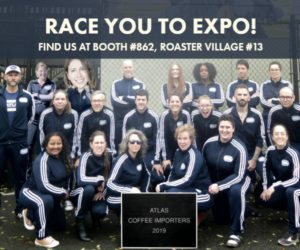 Are there too many Stumptown clones in Portland? Sure. But for a city of its size, Portland has plenty of coffee diversity: first wave (Kobos, Boyd’s) second wave (Peet’s, Caffe Umbria, etc. ), third-wave (Coava, Heart, etc. ), traditional Italian (Spella), farm-to-cup (Nossa Familia, Sandino Brothers, Abundancia), Turkish (Tov, etc. ), Latin American (Revolución Coffee House, etc. 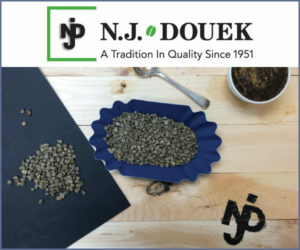 ), multi-roasters that serve coffees from all across the US and even Europe (Barista), as well as several restaurants and cafes (e.g., Kopi) that serve East Asian-style coffee. What is missing?